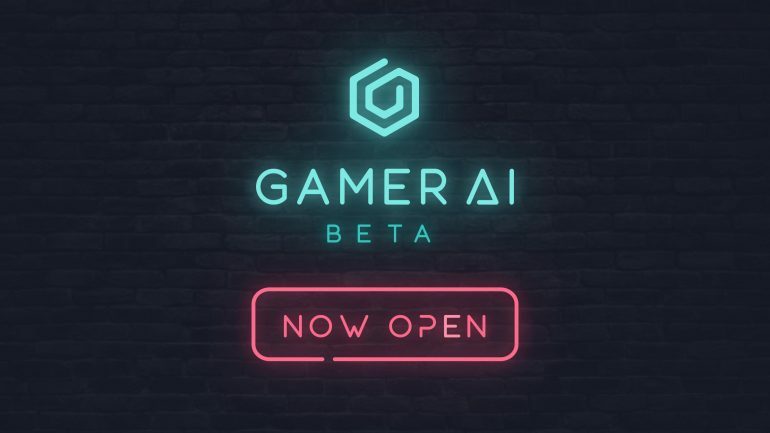 GAMURS Group, the leading esports media network, is excited to announce the launch of a beta trial for its groundbreaking new AI software, GamerAI. Gamers can experience the beta trial starting now at gamer.ai. The beta showcases the initial functionality of the game-improvement platform, which is set to revolutionize how gamers get better at the games they play. This centers on the use of post-game data for improved decision-making, strategies, and performance evaluations. In later iterations, the platform will use AI and machine learning algorithms for on-the-fly game-improvement. GamerAI’s automated Video on Demand (VOD) system automatically captures and uploads data to a centralized review platform which can be shared with a team of players. This post-match review provides frame-by-frame data and eventually, an advanced video search feature will be added. Future versions of the software will provide deep statistical insights into every game that is played. These insights are in the form of player and team-based efficiency models that measure key aspects of the gameplay and present personalized data to users to help them review and learn from their matches. Over the next few months, the team led by CTO and lead project manager Grant Osbourne will roll out ambitious features, including contextual video search, customizable performance metrics, and map-based strategy planning tools for teams. The beta launched April 11, 2019 with League of Legends and Dota 2. Functionality for Apex legends and CS:GO will soon follow. GamerAI will be available in free and premium subscriptions via the GamerAI website. For more information visit the GamerAI website or social media pages.